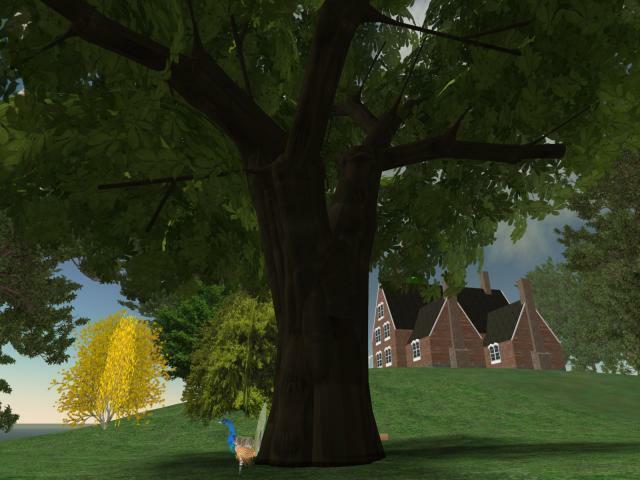 This is a snapshot of the Ernestina in SL, a reproduction of the State Ship of Massachusetts, a 114 year-old schooner built as the Effie B. Morrisey. More about the RL Ernestina can be found at her website. 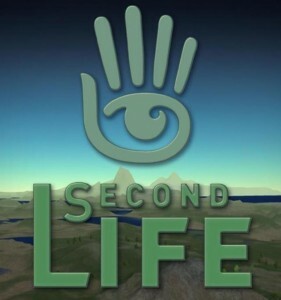 in 2006, Second Life was still an experiment. After having broken my foot, I spent 2 weeks of bed-bound online looking around the web with my laptop for user guides, introductory statements, and general off-line information about this new virtual world. I had seen a blurb in 2004 that mentioned a user-content 3D world, but it was a pay-to-play service.